The 1857 great War of Indian Independence was a continuation of the one thousand years of Hindu resistance against foreign rule, this time against the British. 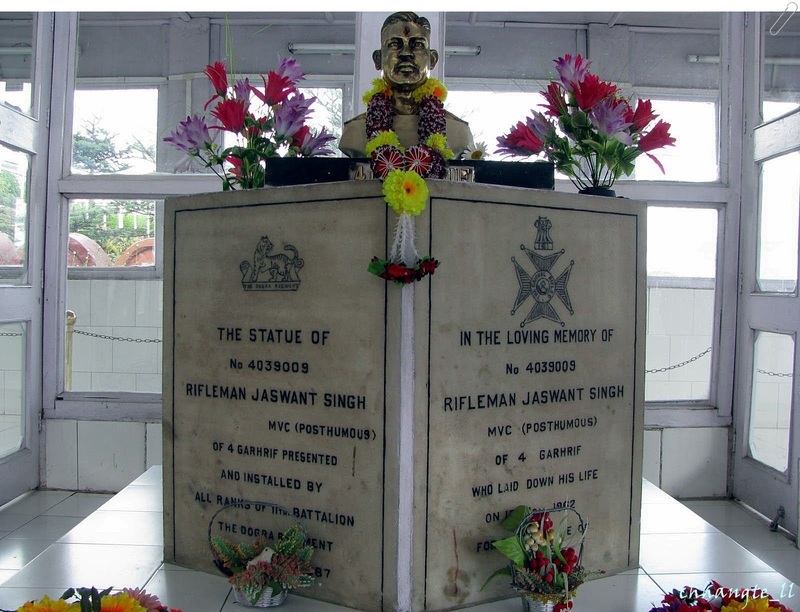 The British derided this war as an ordinary and localised Sepoy mutiny and an attempt to protect kingdoms and feudal states, so that the ordinary masses would not get any inspiration from it. Unfortunately, a section of our countrymen joined this chorus and started describing it as merely a Sepoy mutiny. Even our history textbooks too present it in the same manner. Contrary to this, this was a nationwide struggle and continued till down-south as well. Assam was the only State in Bharat which defeated successive attempts at invasion by the Delhi Sultans and the Mughal Emperors. The state survived 17 invasions. 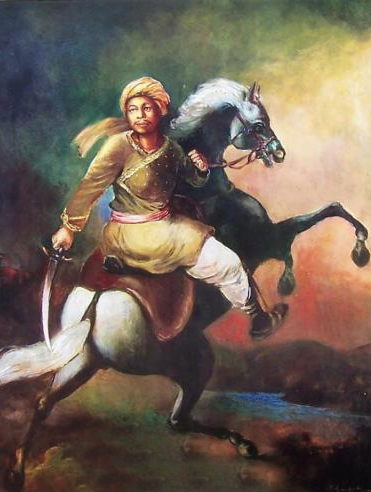 Lachit Borphukan and many other brave kings and generals ensured that the North East of Bharat remained free from the Muslim invasions. 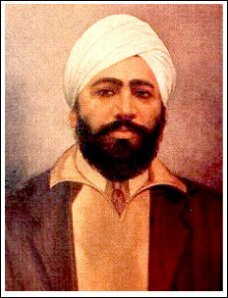 Udham Singh was 20 years at the point of time when he resolved that he would avenge the massacre of Jallianwalla Bagh. For 21 years, he waited and worked for an opportunity to execute the mass murderer Lt.Governor Michael O Dwyer. His last words were equally inspirational as was his commitment to a pledge. I don’t care, I don’t mind dying. What Is the use of waiting till you get old? This Is no good. You want to die when you are young. That is good, that Is what I am doing. 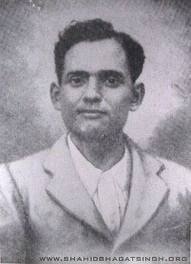 On 13th Sept, 1929, a year and half before Bhagat Singh trio, Lahore Conspiracy Case, claimed another victim viz Jatin Das. 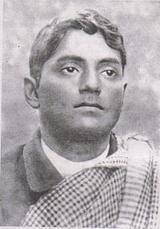 Subhas Bose, who admired Jatin Das wrote, Jatin Das was twenty-five at the time of his death. 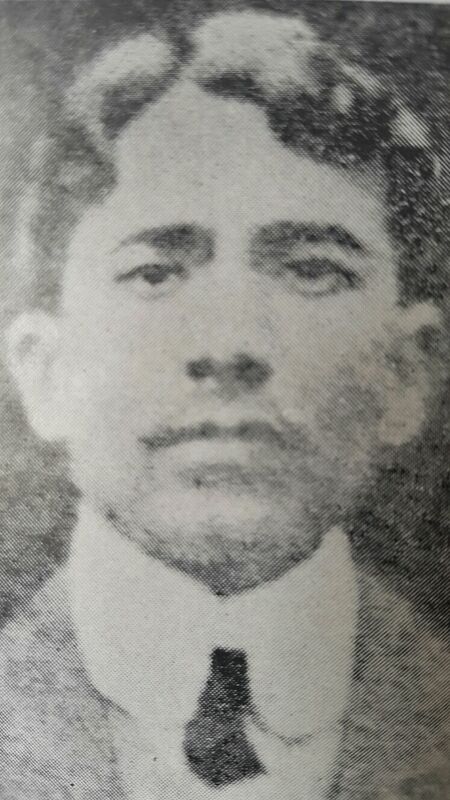 While a student he had joined the Non-Cooperation Movement in 1921 and had spent several years in prison. 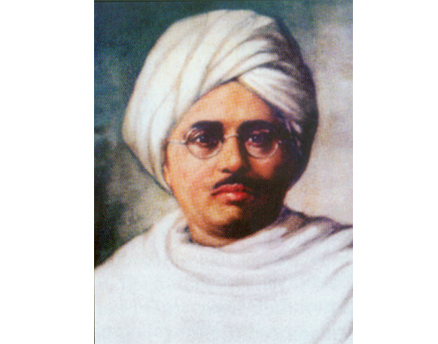 At the time of the Calcutta Congress in 1928 and after, he had taken a leading part in organising and training volunteers (pp 179-80). In June, arrestees of Lahore Conspiracy Case decided to go on hunger strike to protest against atrocities. Though Jatin Das did not initiate that hunger strike, nonetheless he stopped them from deserting. The hunger strike aroused intense agitation in the country, but little softened the heart of the British authorities. He fasted for 63 days. 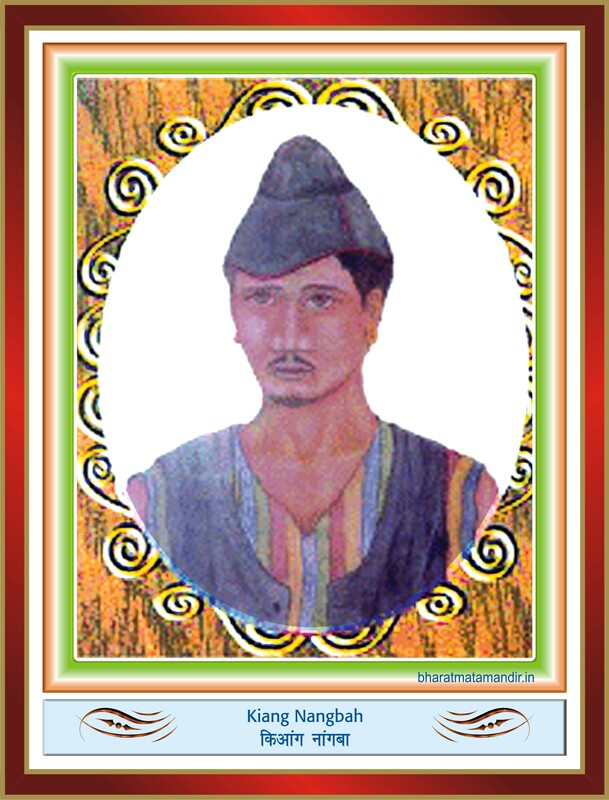 Ramaprasad Bismil was an exemplary man who lived like a hero and died like a hero. In him were blended those great qualities which Indian culture has regarded as ideal and has held in great respect. The Motherland, trodden under the iron heel of the foreigner, should become free; the right way to achieve it was armed revolution – so he thought. No matter what problems and obstacles came in his way, no matter what thorns crowded his way, he walked with his head held high. Death lay in wait on that path. But yet he did not flinch. He was never treacherous to anyone. When he suspected treachery, he denounced the traitors without casing for their position or prestige. In a way, he had to die only because he was not prepared to be treacherous. Whether it was a clerk or a constable, the man who had trusted him should not be betrayed. This was his principle. Even in prison, the prison guards had great faith in him because of his conduct. 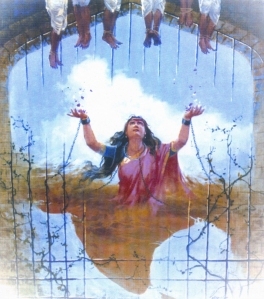 Even after he was sentenced to death, his principles remained unchanged.He was not prepared to escape, leaving those who had trusted him in trouble. 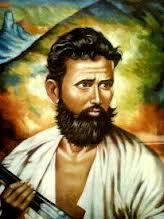 The Kakori Rail Dacoity is a great land, mark in the history of the revolutionary movement in India. 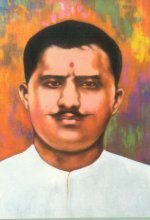 It was the brave Rama- prasad Bismil who planned and executed it faultlessly. 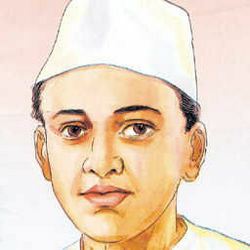 Ramaprasad Bismil lives forever in our memory as a revolutionary, as a revolu- tionary – writer and, above all, as an ideal man. The British initially adopted a policy of least interference and left the Jaintia people almost entirely to themselves for a period of more than two decades. During these periods U Kiang Nangbah became fully aware about the policies and plan of the British to impose authority on the Jaintias. However, the anti-British feelings started when the British India Government attempted to impose taxes and interfered with the custom and religious activities of the people. These acts are viewed by the people as an attempt of the British to impose authority and make the people “submissive to the authority” and to “acknowledge the supremacy of the British government”. ” As a Hindu I felt that a wrong done to my country is an insult to God. Her cause is the cause of Sri Ram! Her services are the services of Sri Krishna! Poor in health and intellect, a son like myself has nothing else to offer to the Mother but his own blood and so I have sacrificed the same on her altar.